Between 2007 and 2014, Togo’s ranking on the UNDP Human Development Report dropped from 152 to 166. However, after 13 years of economic decline due to political crisis and donor disengagement, the country’s economic status has improved. The country’s overall poverty rate decreased from 61.7 percent in 2006 to 57.8 percent in 2011. According to the UNICEF’s Standardized Monitoring and Assessment of Relief and Transitions, acute malnutrition among children under age five decreased between 2012 and 2014 in the Lomé and Kara regions but increased in the Savannah region. The 2012 Multiple Indicator Cluster Survey revealed a stunting prevalence rate amounting to about 30 percent nationwide. The net school enrollment rate is 85 percent for girls and 88 percent for boys. This disparity is more pronounced in the northern areas of the country, where the net enrollment rate of girls is below 64 percent. 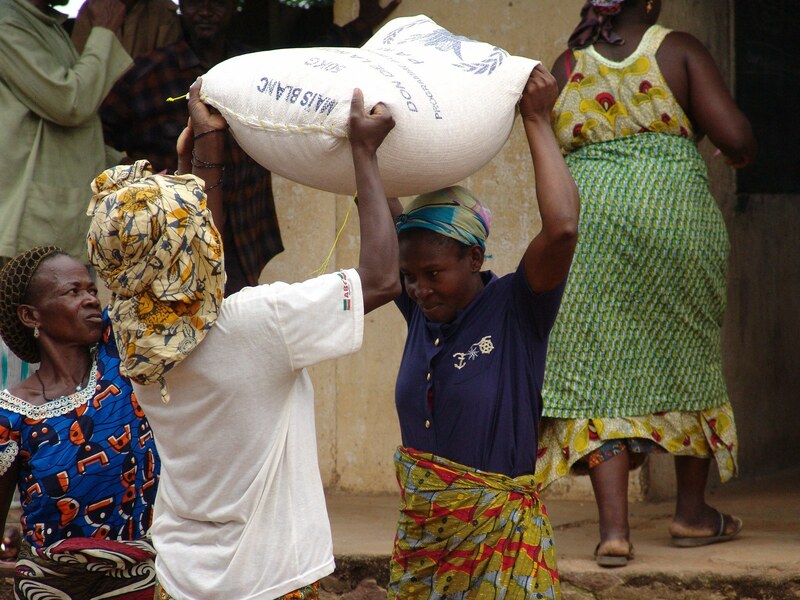 WFP has been present in Togo since 1968. The UN agency’s work in the country focuses primarily on school meals and contributing to sustainable solutions for a nationally-owned school meals program. WFP works to increase institutional and human capital development at the central and local levels related to policy and management of school meals, as well as to strengthen the links between local agricultural production and school meals. Throughout the implementation of such capacity development activities, WFP continues to bring gender equality into the conversation with government officials.